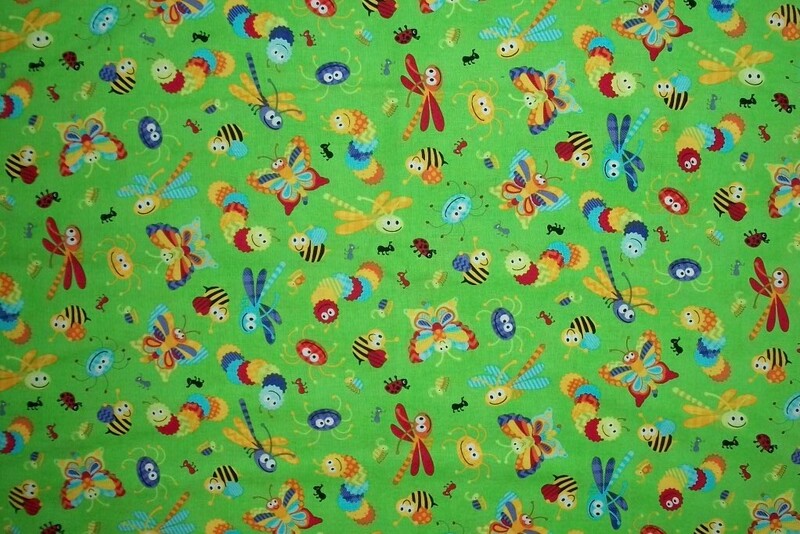 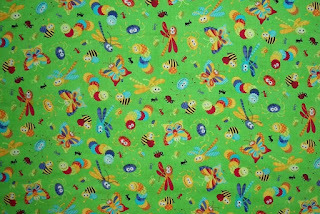 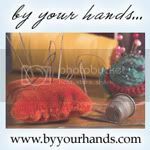 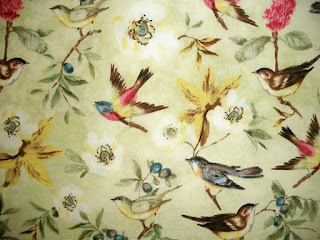 I love Susan Winget fabric! 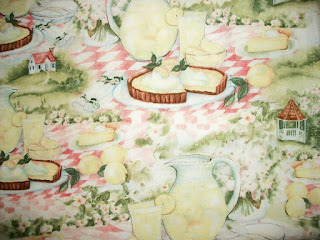 She designs such beautiful fabric. 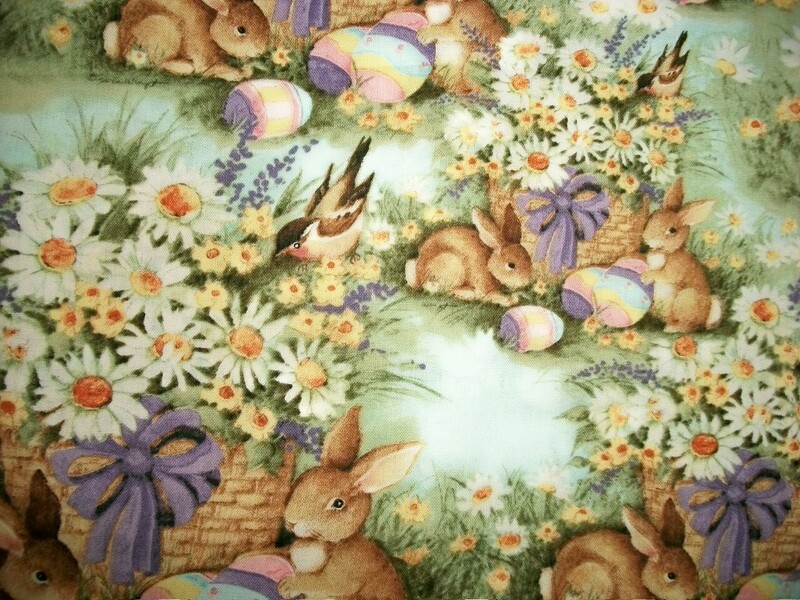 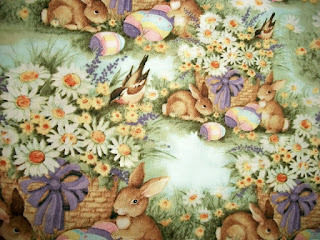 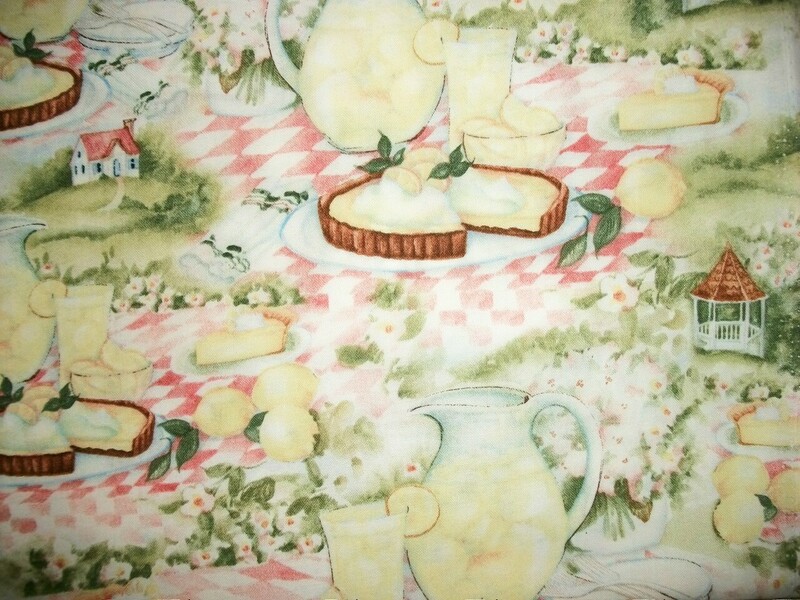 This is one of her Easter fabrics. These beautiful springs birds are another one of her fabrics. Butterflies are always a sure sign of spring! 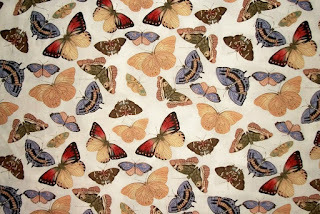 Look at all of them here!